Perennial sunflowers or Helianthus are a great way to bring fresh, bright colour to the back of the border in autumn. 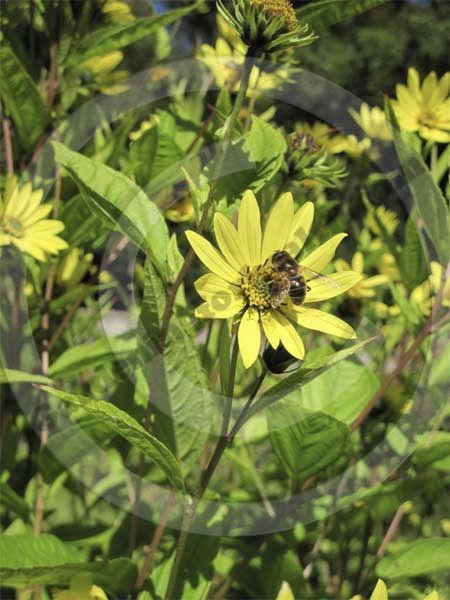 Flowering into early October, Perennial Helianthus are hardy, vigorous plants with small to large yellow flowers. They can grow from three to seven feet tall, depending on the variety. The open centres of the lovely daisy like flowers are a late haven of nectar for bees and butterflies. Related to the Jerusalem Artichoke, Helianthus roots are clump forming but tend to “run” away from the centre of the plant, so are best divided every two to three years to avoid a bare woody centre. The roots can encroach on neighbouring plants and once established, can be difficult to contain. Tall, upright plants are suitable for the back of the border and are excellent for cutting. Perennial Helianthus may be sold as bare root tubers which should be planted horizontally in well dug, manured ground. Later int he year, helianthus may be sold in pots, these can be planted at any time, except when the ground is frozen. 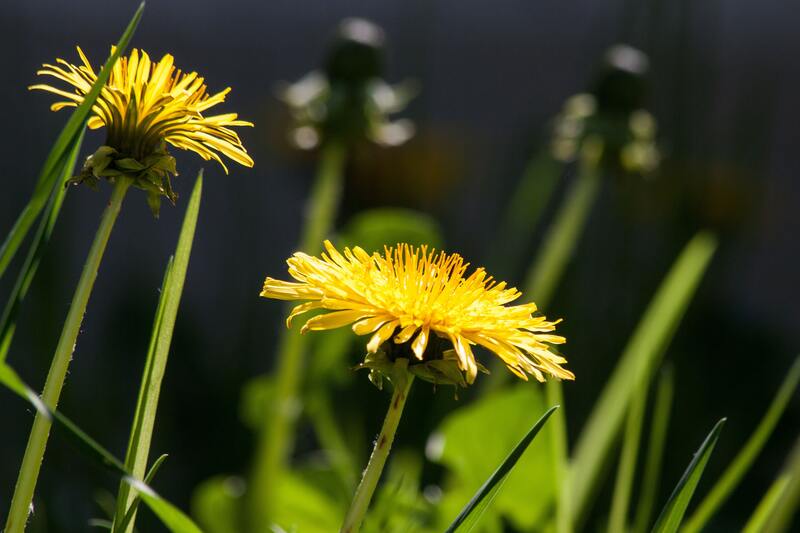 Flower stems may need support if tall varieties are grown and when flowering is finished, the whole plant can be cut down about 10cm from the ground. Once clumps are about two or three years old, it is worth dividing the plant to avoid an open woody centre and to control the spread of new roots. New, thumb sized tubers grow on the outer edges of the clump and it is these you need to separate from the parent root. Replant these new tubers horizontally, about 15cm deep. There are quite a few perennial helianthus varieties but some of the more recent ones have been bred with a view to controlling the rootstock and providing more flowers.